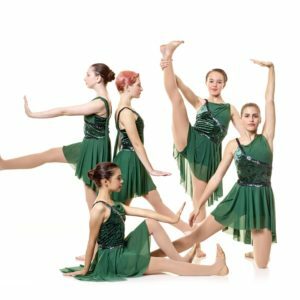 We offer dance classes for kids (pre-k & up) and adults (they vary by type of class). 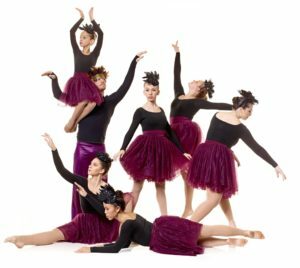 Beginner, intermediate, and advanced skill level dance classes are available (they vary by type of class). Class times vary and include day-time, evenings, week days, and Saturdays. 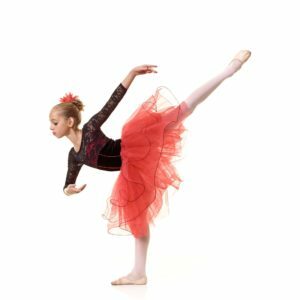 Dance classes for ages three and up with beginner options that cover basics to advanced in all areas of dance. Cavod Academy is located in New Holland, PA.